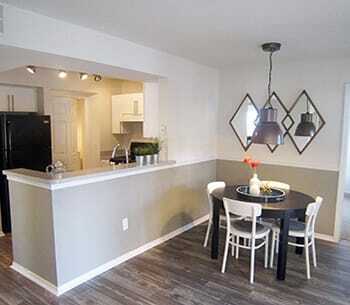 Try our neighboring community Stonecastle Apartments. It’s more than an apartment. It’s a home. Contact Promenade at Aloma to learn more about our affordable apartments for rent in Oviedo, Florida.